The weather might be cold, but it’s the perfect time to think about spring gardening plans and landscaping ideas. 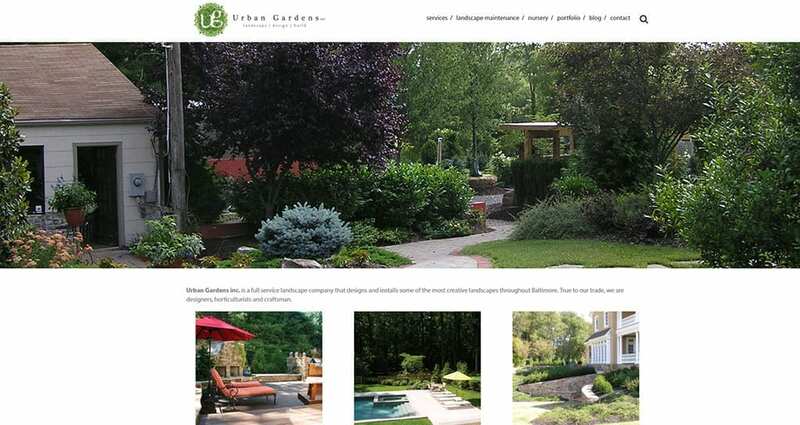 Urban Gardens Inc., a Baltimore landscape designer and outdoor-living specialist offers residential and landscape maintenance and design/installation services. Their brand-new website is chock-full of design inspiration for your landscape.